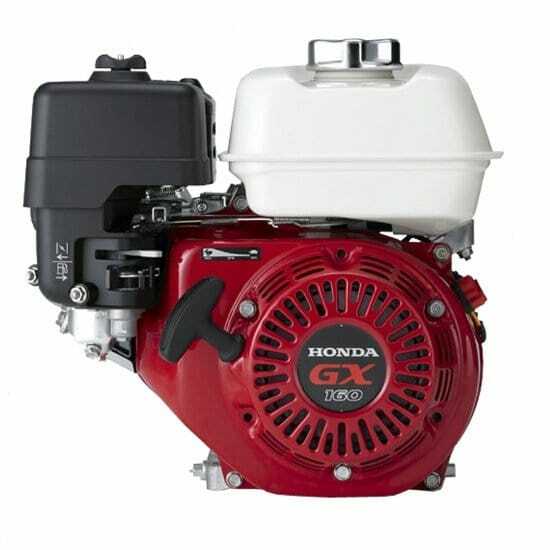 As the world’s largest engine manufacturer, Honda offers more engine experience than anyone. Experience born on racetracks and roadways around the globe. Experience that keeps them on the cutting edge of engine performance technology. 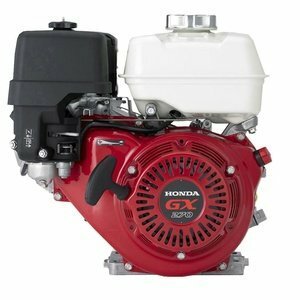 When you choose a Honda engine, or a product powered by Honda, you know what you’re getting. An engine you can count on, now and in the future. 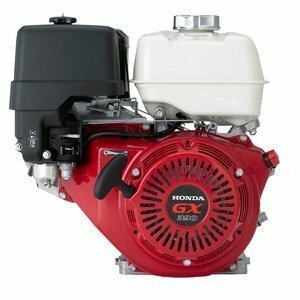 Honda sets the standard for reliable, hard-working engines. Their engines are built with high-quality components designed for optimum performance in the harshest environments. But don’t just take our word for it. Honda stands behind their engines with an industry-leading three year commercial warranty on all GX engines, 100cc and larger. Or ask a Honda engine owner. 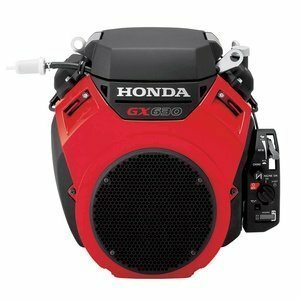 Next time you visit a rental center, see a landscape truck, or pass by a construction site, you’ll probably see a Honda GX engine-powered piece of equipment. Stop and ask them what they think of the Honda engine. Chances are they’ll tell you they wouldn’t use anything else. Sure you can find a less expensive engine, but you won’t find a more reliable one. We stock a large selection of Honda engines at great prices. 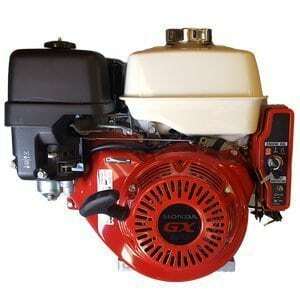 The engines listed below are engines that we regularly stock at our store in Athens WI. 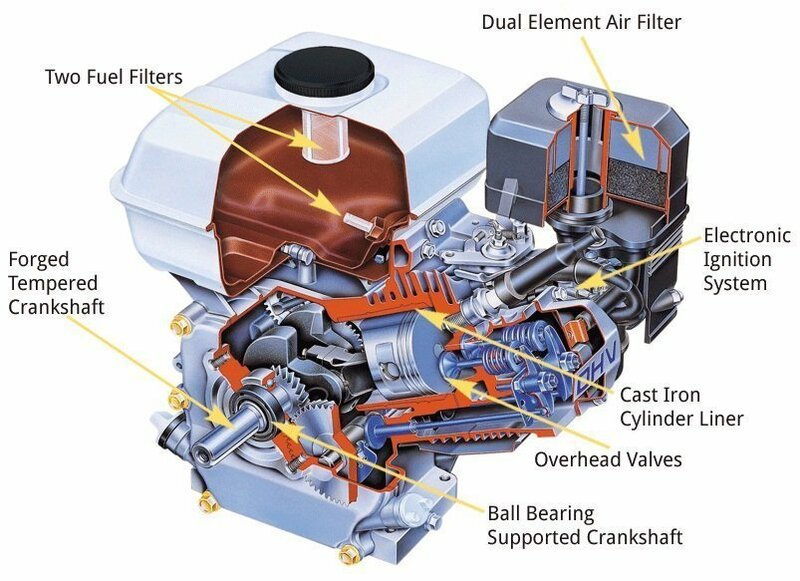 If you don’t see what you need give us call, we can order the engine you need. In most cases we can have it within a couple of days. 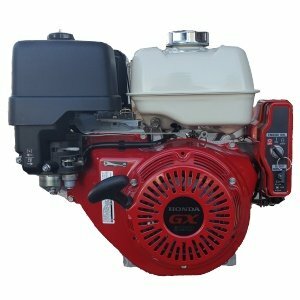 We may be out of stock on certain engines from time to time so it is best to call us at 715-257-7233 if you want to be certain we have the engine you are looking for in stock. 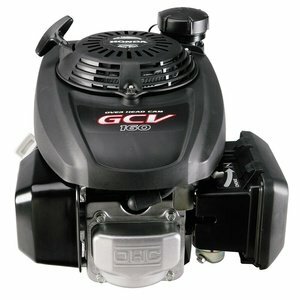 We can ship any engine on this page to Wisconsin, Illinois, Minnesota, or Iowa for just $25. Fuel Tank Capacity: 2.1 Qts. Fuel Tank Capacity: 3.3 Qts. Fuel Tank Capacity: 5.6 Qts. Fuel Tank Capacity: 6.4 Qts. Wenger Equipment LLC is your local Honda Engine dealer for the Central WI area including Wausau, Merrill, Stevens Point, Marshfield, Stratford, Medford, Edgar, Marathon City, Abbotsford, & Colby. At Wenger Equipment we are committed to treating our customers the way we would want to be treated. We carry only high quality equipment from reputable manufactures in order to give you a great value for your investment. Our goal is to help you select the equipment that will best fit your needs and keep that equipment running for years of dependable service. We have over 32 years of experience serving thousands of satisfied customers in the Central WI area. As an added benefit, when you purchase a new piece of equipment from us you’ll also get a $10 per hour discount off of our posted shop labor rate for all service and repairs for the life of the machine. Its just one way we say “thank you” to our valued customers.